Mr. Jordan's practice emphasizes commercial and complex litigation. 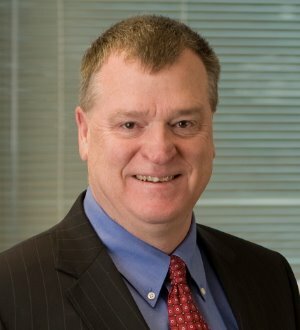 He has represented clients in a wide variety of contract disputes, creditors’ rights/bankruptcy, UCC litigation, products liability, construction disputes, accounting malpractice, oil and gas measurement, property tax valuations, and cattle and feedlot related disputes. His experience ranges from the management of complex business cases, many documents and extensive discovery, to small contractual disputes for business owners. Mr. Jordan enjoys Martindale-Hubbell Law Directory’s highest "AV" rating for lawyers and has been selected by his peers for inclusion in The Best Lawyers in America®, and the 2013 Missouri & Kansas Super Lawyers® list. In 2013, Benchmark Litigation named Mr. Jordan a Local Litigation Star. He is also Chair of the Wichita Bar Association Ethics and Grievance Committee.